Hi, my name is Crystal Allen and I am a fabric addict. 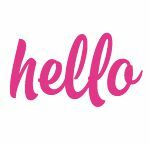 I first became addicted to fabric when I opened my Etsy shop, Lilikoi Lane. During that time I had a cover for my addiction… mom’s were wanting to cloth their children in shirts made with adorable fabrics, I had to cater to my customers… right? During that time I amassed well over 100 different prints of fabric. Some might have called it an obsession, I called it curating a lovely collection of textiles. My collection was comprised of mostly yardage of individual prints. Rarely did I get more than one fabric from a collection. This is fine when making appliquéd t-shirts, less ok if you want to make other lovely things with your fabric. Since closing my Etsy store, I lost my cover… but let me tell you, my eye still wanders. I still browse through gorgeous fabric collections online, marvelling at the beautiful designs, longing to touch and feel the texture of the fabric, sighing over all of the loveliness, recalling the smell of unwashed quilting cotton. My favorite place to browse through fabric eye candy and purchase fabric to feed my addiction is at Fat Quarter Shop. I love looking at jelly rolls, fat quarter bundles, layer cakes and charm packs (for those unversed in quilting terms, these are all bundles of fabric that are cut from a collection of fabric in a specific size. For example, a charm pack of the Milk, Sugar and Flower collection would have 1- 5X5 square of each print in the line.) I love that at the Fat Quarter Shop it’s easy to buy collections of fabric to coordinate with each other without having to buy yardage of each. 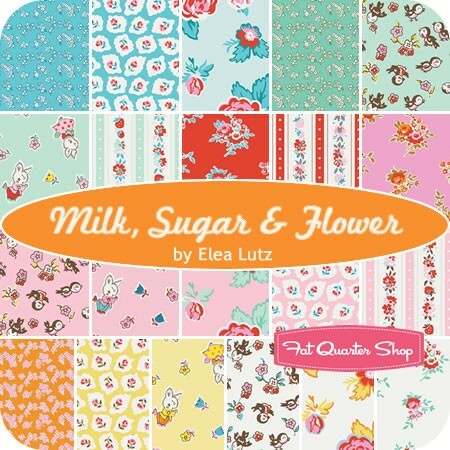 Milk, Sugar & Flower Collection by Elea Lutz– the vintage feel, the adorable little animals, the dainty flowers… I adore this collection. 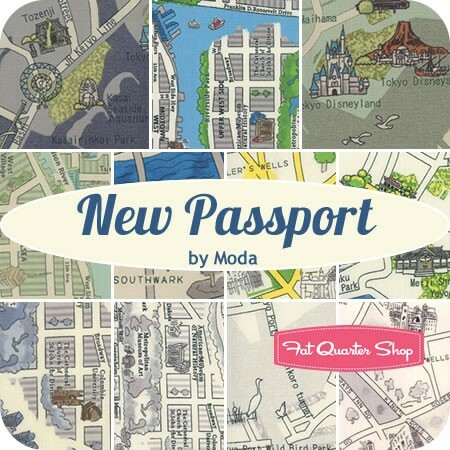 New Passport Collection by Moda– This fabric line makes me want to travel by train across the country! Old fashioned but adventure seeking all in one. To Sunset Maker Collection by Art Gallery Fabric Studios– Are you starting to get the idea that I love vintage styled fabric yet? This fabric collection makes me want to spend days in my sewing studio and create, create, create! 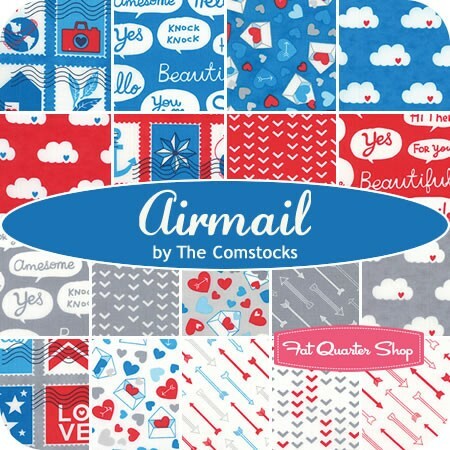 Airmail Collection by Eric and Julie Comstock– This collection feels so Etsy to me! I love the color palette and all the hearts. It’s like falling in love all over again. 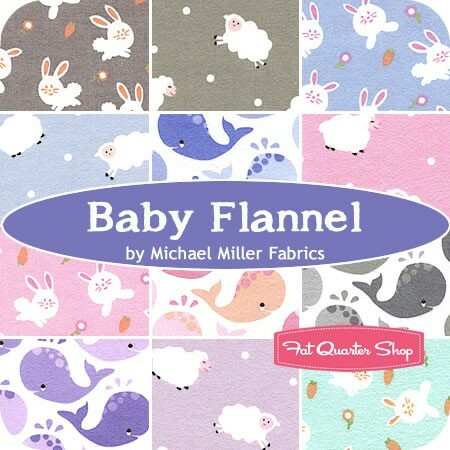 Baby Flannel Collection from Michael Miller– I have to admit, this collection makes my ovaries ache a little bit. I can imagine sewing a rag quilt out of it and wrapping an itty, bitty baby in it’s cozy loveliness. The little purple whales have stolen my heart. 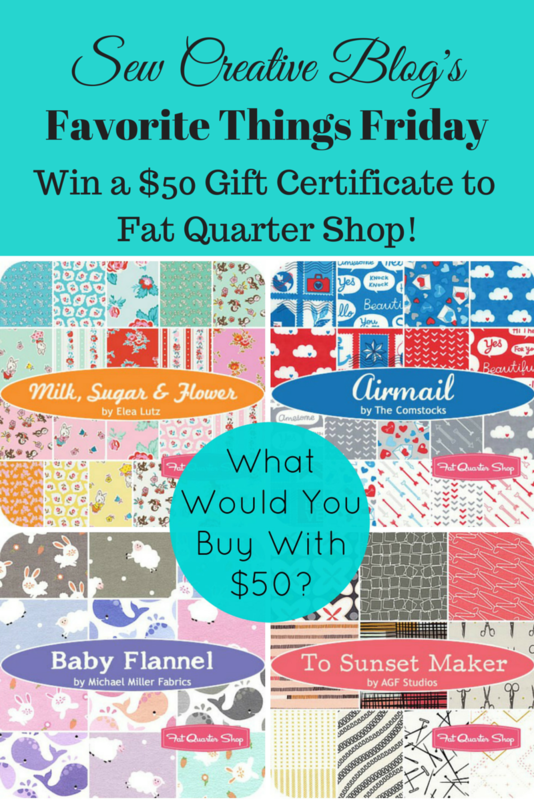 They want to give one lucky reader a $50 Gift Certificate to Fat Quarter Shop!!! Want to win? 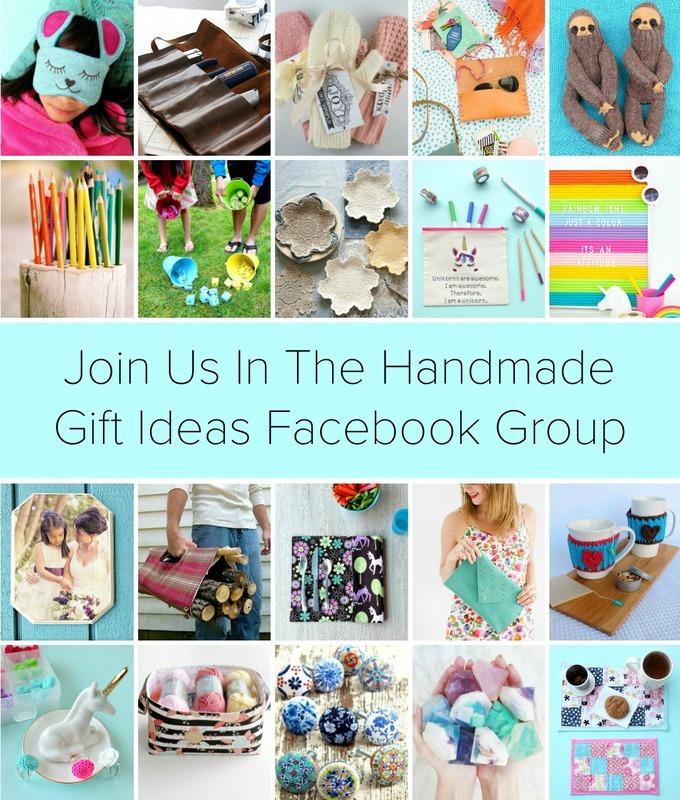 Visit the site and pick out what fabric you would pick if you won the $50 Gift Certificate! 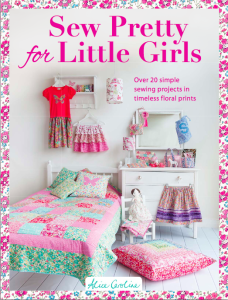 Make sure to visit our giveaway for a copy of Sew Pretty For Little Girls! Disclosure: Thank you to Fat Quarter Shop for being a sponsor of Sew Creative. All thoughts and opinions are 100% my own. I would buy Milk, Sugar and Flower fat quarters. The two reasons for this is I love the colors of the fabric and my other passion are baking and flowers. I really like the Milk,Sugar and Flowers but I also like the Miss Kate. There is a lot to choose from. I really like the Bandana fabrics by Me and My Sister. That would be a quilt that I would make for myself! I would buy a Moda solid pack. Love those solids. Thanks for the great giveaway. 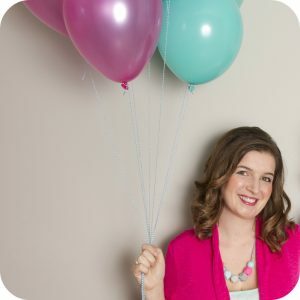 I’ve also shared your giveaway on my Giveaway List for sewers & quilters at wowilikethat.com. Thanks again. I would buy Miniature Gatherings by Primitive Gatherings! I would buy some batiks. Pumpkin Fields Batiks is my choice. I’d get some of the Lilies of the Field collection-lovely fabrics! I would get some batiks. Red Hoffman Bali Crackers are my choice. If I were to win, I’d get the Folk Song half yard bundle. Thanks for hosting the giveaway! Love the New Passport line! It would be fun to have a quilt to remind me of all the enjoyment I have had from traveling. Downton Abbey Rose or Edith FQ bundles! So pretty! Milk Flower Sugar– love that line! And because I am slightly obsessed with their flash sales probably something from there too! I just love the batiks. But I need some simple coordinates so I might go with the 1930s reproduction stuff. Or some moda. I don’t know! Too much to choose! I love that Moda New Passport! And I’d look through the fabulous blogger and designer bundles. I would buy the airmail. I would buy some of The Makers fabric line. With $50 I could get enough to make a good sized quilt. Thanks for the great giveaway and the chance to win. I think I would get either some flannel or some solids. I’ve got my eye on Origami Oasis. I would have to go with Joel Dewberry’s Birch Farm, or Day Sail. Thank you for the giveaway. I love the Milk, Sugar and Flower. I would like the Peppermint Twist Quilt Kit. I would buy some Drift by Angela Walters. Have gazed upon with love (from afar) for far too long. Time to get it and pet it. LOL. Miniature Gatherings Backgrounds Fat Quarter Bundle Primitive Gatherings for Moda Fabrics – that took me about 30 seconds to decide! =) I love their shop, too. 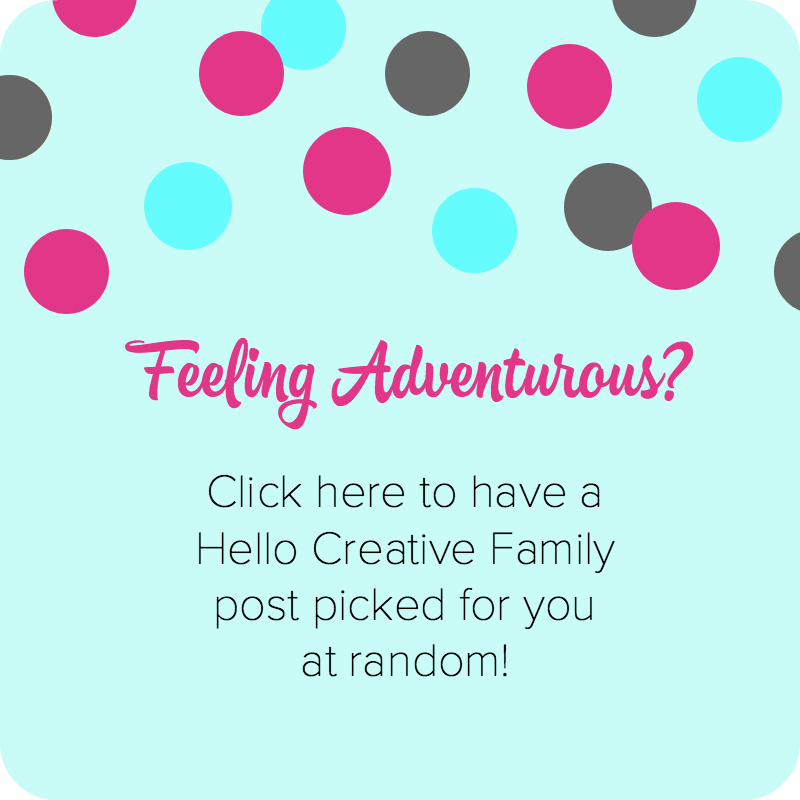 Thanks so much for the chance to win, and having a place that allows me to leave a comment. So many blogs don’t. I like the Arizona Fat Quarter Bundle: April Rhodes for Limited Edition of Art Gallery Fabrics. I would probably choose a Riley Blake design. Thank you for the chance to win! I would use the gift certificate to purchase some Farm Girl Vintage fabric by Lori Holt which is due out later this month! 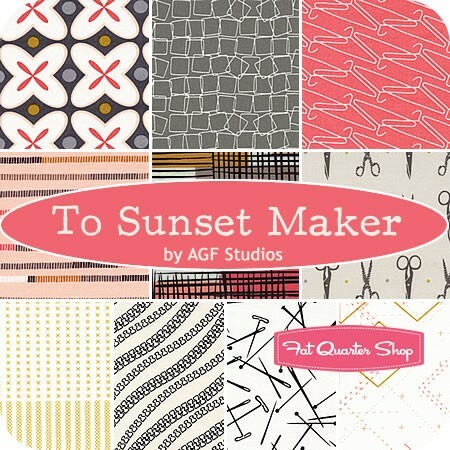 To Sunset Maker by Art Gallery in 1 yd of the scissors, zippers and a FQ Bundle w/the rest. Thank you for sharing your fabric addiction. I love to dig in the sale section, so I would get some Christmas Pure and Simple Gold Bethlehem, and Billet-Doux Cream Rose Lace . I would buy the Milk, Sugar and Flower line if I win the gift certificate. 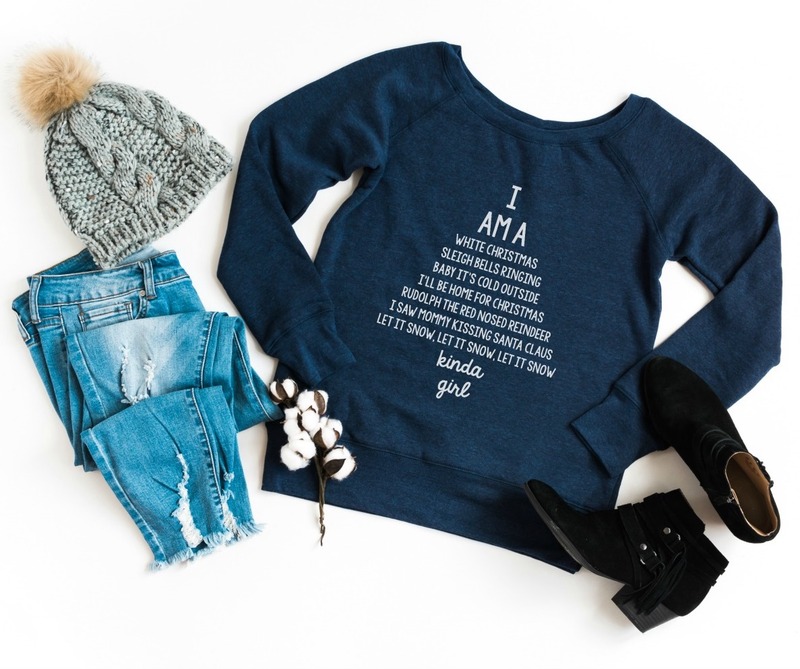 I would purchase the Winter all the Trimming Fat Quarter Bundle…. I would like some Miss Kate fabrics. I think I might buy some Jungle Jubilee flannel. How adorable! I love that To Sunset Maker collection, probably some of that, thanks for a chance to win! I would buy a layer cake to make a simple lap quilt – most likely a Riley Blake… but maybe a batik? I would buy The Boat House Navy on Vanilla Crew Numbers Yardage to make the backing of the quilt I’m currently working on and, because I really love Sweetwater’s collections I’d choose some pre-cuts from their new collection, Feed Company. Thanks for the chance! Mara recently posted…Giveaway Winner and More Giveaways! Biology by Sarah Watson- I’ve had my eye on it for a while! I would buy some Kona solids! thanks! One of my favorites on the TFQS site is 3 Sisters Favorites jelly roll…such gentle, girly fabrics! I would buy Playful by Cotton + Steel. Any 1930s print! But the Baby Flannel is so awfully cute and I hadn’t seen it before. Thanks so much for the giveaway! Anything by Bonnie & Camille or V & Co. There are so many fabulous fabrics I cannot choose! I would want Elizabeth Tart 16th Century Selfie Yardage along with a few of the Elizabeth Tart coordinates as I’m decorating my first ever sewing room: skirting a desk, making a new ironing board cover and covering an inspiration board along with creating a small ironing mat and a thread catcher and pin cushion. My room is being painted this week and I’m aching to place an order but lacking the cash this week. Thank you for the opportunity.! 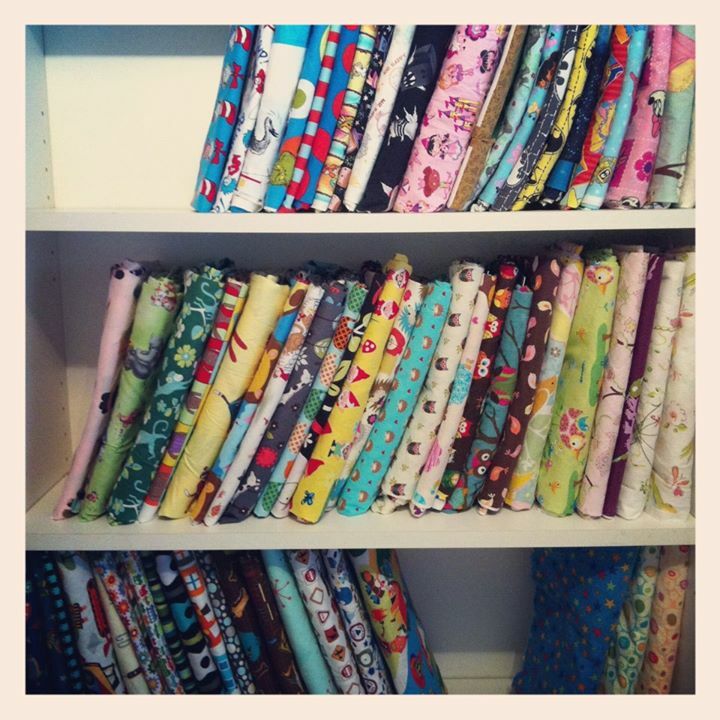 Fat Quarter Shop is my go to for 95% of my fabric needs.! Cleta linked…fabric looks like bike chain link….I need something for a teenager….. I just got some Milk, Sugar, Flower. I would love to get more of the collection! This gift certificate would come in handy!! Thanks for the great giveaway! I’d snag Somerset for a quilt for my mom, and use it as an excuse to go ahead and grab Milk, Sugar, Flower and a white jelly roll or 2! Just choose one? Yikes! Love the Milk, Sugar & Flower! I would choose some pieces of Elizabeth by Tula Pink. I’d buy a layer cake, I’m not sure which one, but I have a pattern I want to try that uses one. I’d get some Daysail by Bonnie and Camille! Oh it would be Milk Sugar……LOVE LOVE LOVE!!!!! If I were lucky enough to win, I would buy Pam Kitty Garden; I love that one! 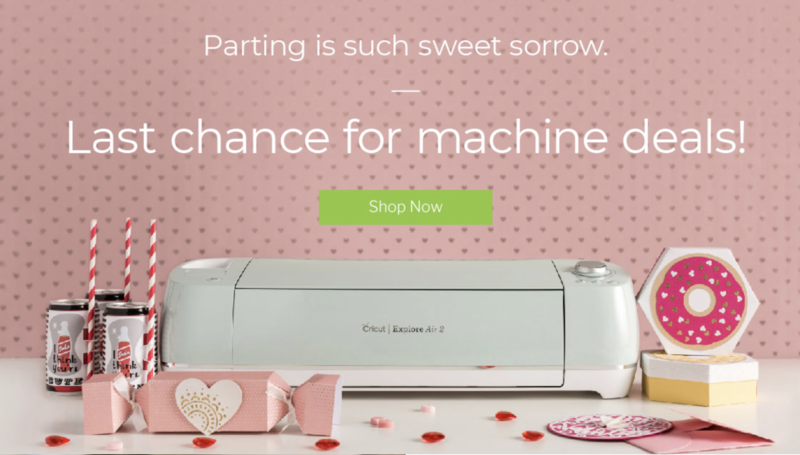 If I were lucky enough to win, I’d probably get some milk, flower and sugar or some precuts! Thanks so much for the opportunity! I would buy yardage of New Passport by Moda. DeborahGun recently posted…Conquering curves, continued! I have really been eyeing Fresh Cut by Basic Grey, and would love to get some of it. I really like the Acorn Trail Organic Tonal Blue Bugs. Thanks! I would get the The Cat in the Hat Celebration Quilt Panel thanks for the chance to win! I really need some Kona solid fabrics to make quilt tops. I would like to get my hands on some more AGF fabrics, namely the Maker line. Those little scissors are sooooo cute. I love the Horizon line by Kate Spain. My $50 gift would be used to purchase a jelly roll of Lilies of the Field …and a yard of coordinating fabric! I am in love with a bunch of collections right now but I would use the gift certificate to get me some New Passport! Thanks for the giveaway! I am liking Feed Company right now, but there are so many to choose from. Fat Quarter Shop is a great place to feed my obsession. Wow, they are all lovely choices! I would probably pick New Passport or To Sunset Maker. Thanks for the chance! I love the art gallery maker fabric. I would buy the Architextures Crosshatch Fat Quarter Bundle! Don’t make me choose just one fabric lol. I can say I just ordered green sock monkeys from them yesterday. Fat Quarter Shop is one of my main fabric suppliers. I would choose the fat eighth bundle of Red, White, and Free. I would like some Kaffe Fassett. It’s way out of my comfort zone, but I’ve been wanting to really branch out and try something new and different. I’d have to buy some frozen fabric to make olaf pajamas for my 3 year old! I would buy the wanderer serape yardage! I would buy Frosty Forest fat quarters to put into a quilt. I love batiks and would love a South Beach Batavian Jewels Strip Set. I’ll also be in need of a quilt back soon, so that would also be a choice. I’d love to have a fat quarter bundle of Elizabeth By Tula Pink For Free Spirit Fabrics!